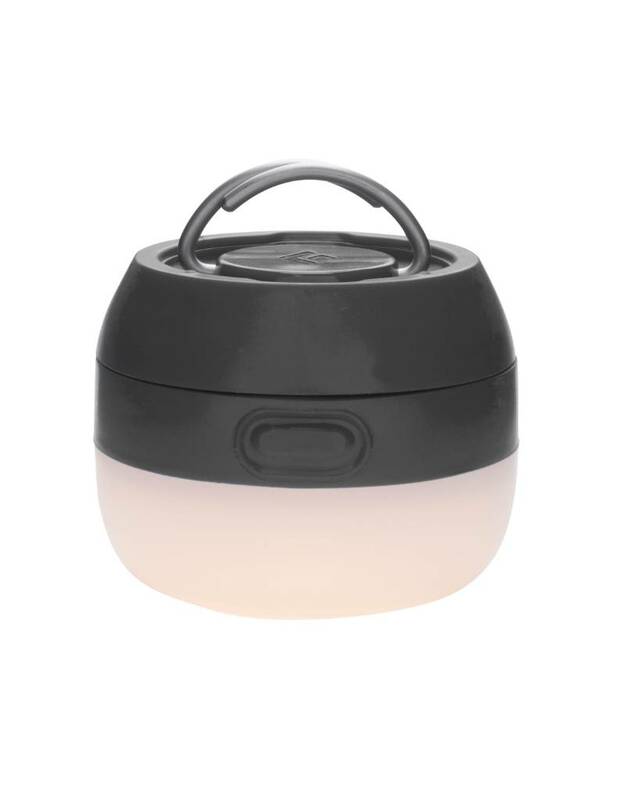 The Snow Peak Mini Flame is the perfect combination of low tech lighting and high design, bringing some romance back to outdoor lighting. 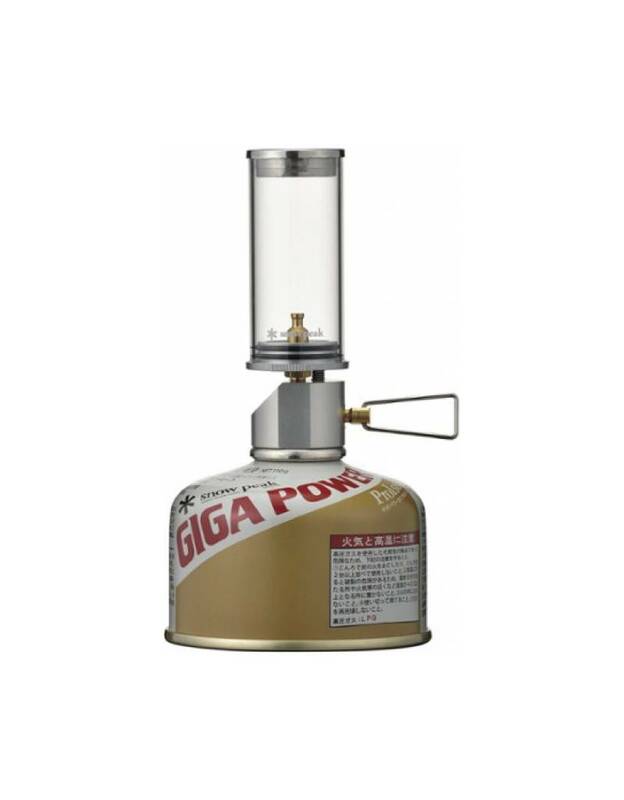 Burn up the remainder of your old fuel canister for an evening of ambience. 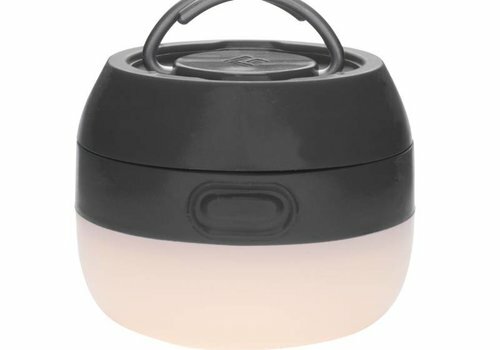 The Sitka+ Lantern is elevating outdoor lighting into the future. 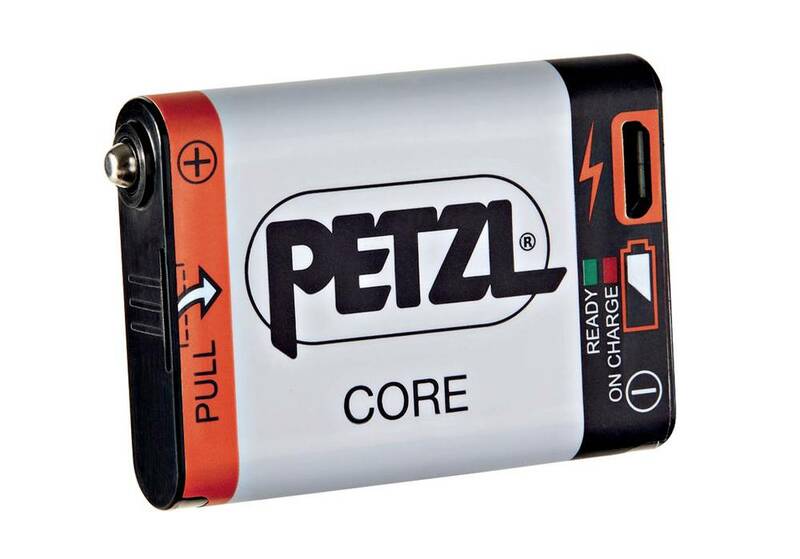 Rechargeable battery compatible with Petzl HYBRID headlamps. Luci Lux, the brand's most elegant light, merges the utility of a portable light with the aesthetic of modern home decor. 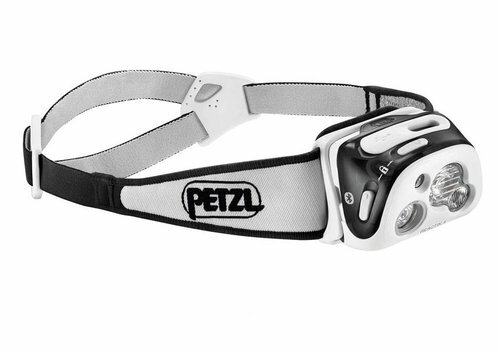 Multi-beam, rechargeable headlamp that is programmable, thanks to the MyPetzl Light mobile app. 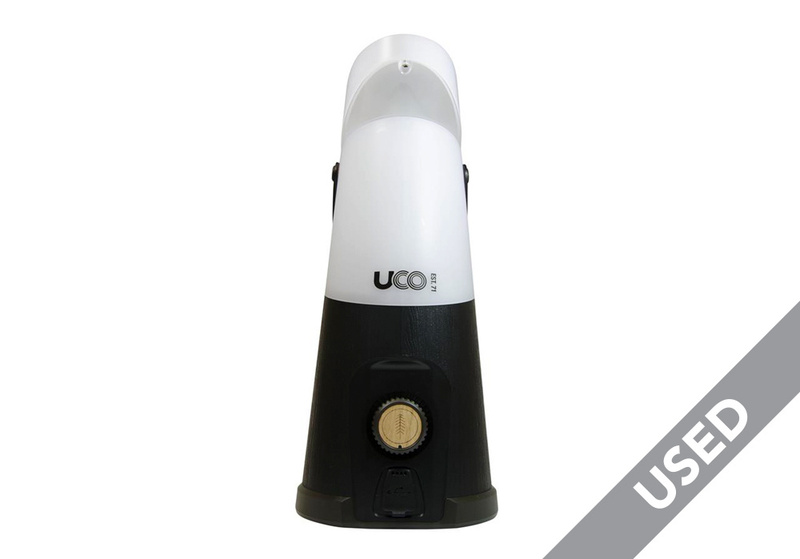 Features REACTIVE LIGHTING technology that automatically adapts light intensity to user needs. 300 lumens. 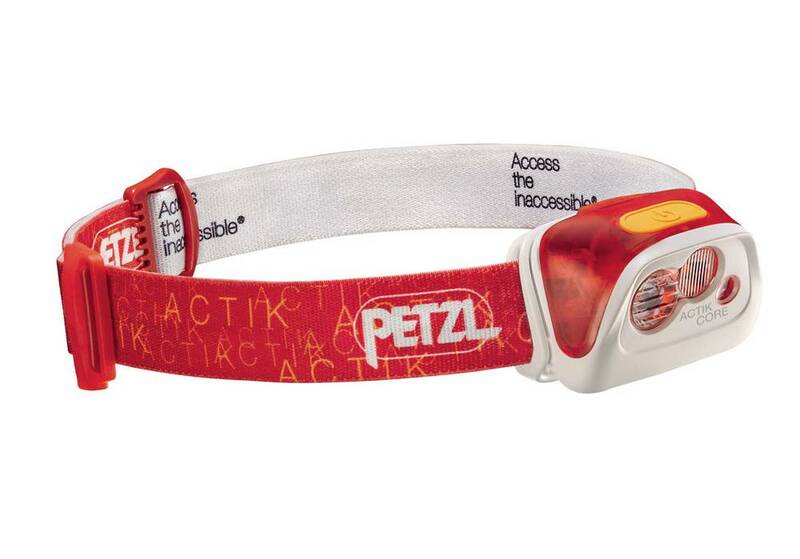 Ultra-light, rechargeable headlamp designed for everyday uses. 200 lumens. 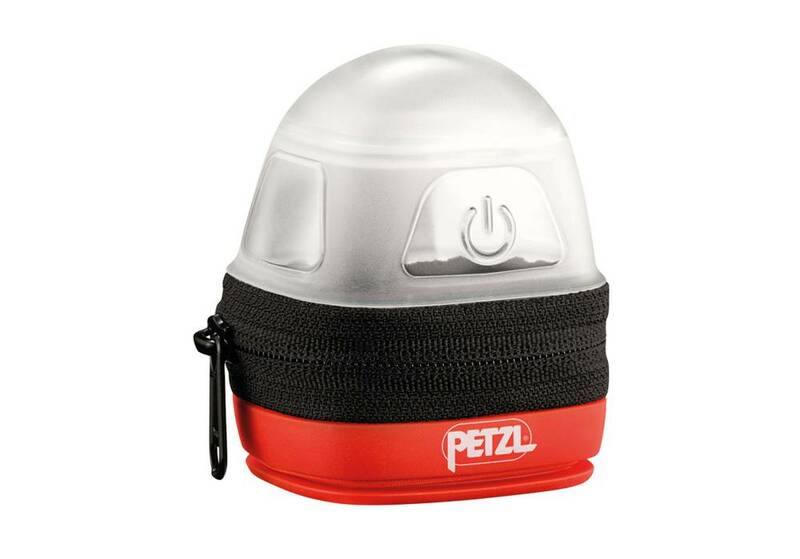 Simple, compact headlamp for proximity lighting 150 lumens. Compact headlamp for proximity lighting and some movement. 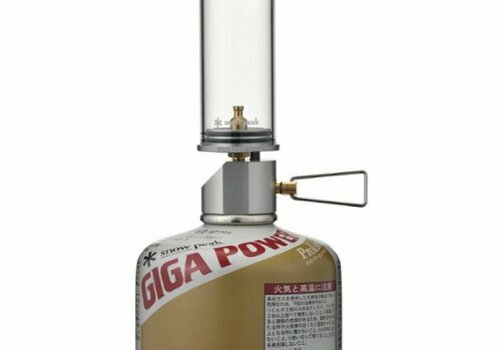 200 lumens. Rechargeable, compact. multi-beam headlamp with red lighting, designed for outdoor activities. 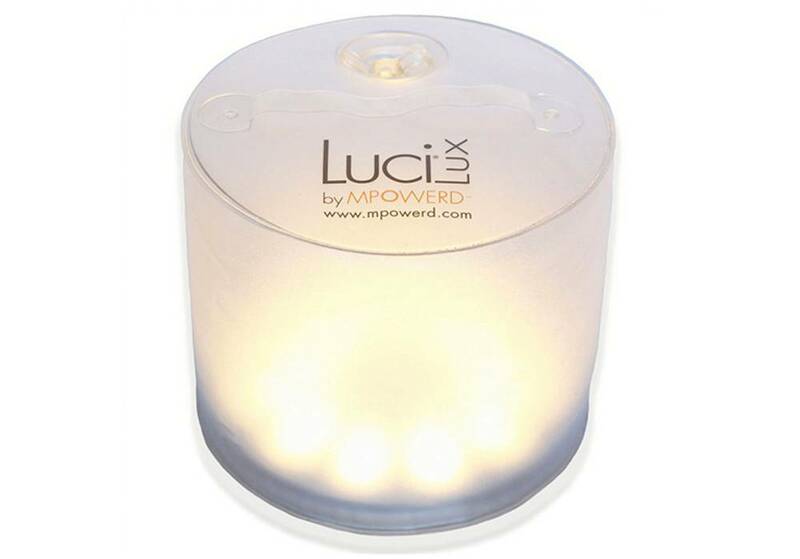 350 lumens.